This prestigious award recognizes and honors an NSELA member, who through professional work, has demonstrated outstanding leadership in science education at the school, district, county, regional, and/or national level. The 2018 awardee, Dr. Chris Schaben, is a passionate science/STEM education leader who inspires teachers and students. He is highly skilled at inclusive practices, communication, and collaboration among diverse stakeholders to find unique and efficient solutions for solving problems. His work as Principal Investigator for two grants has moved his district to a student-centered science program. Through Dr. Schaben’s shared-leadership model for the K-12 Comprehensive Science Teaching and Learning Grant, professional learning opportunities are available for K-12 teachers of science, special education, and ESL. Teachers apply for support in learning that will improve science instruction in their classrooms. The teacher learning is fostered by a partnership with a Science Instructional Coach. About one hundred teachers have participated, some for multiple years. Dr. Schaben increases opportunities through other projects for staff and students in his district. As the PI for the Competitions in the Classroom grant, two district high schools participated in a school-wide Student Space Flight Experiments Program, which led to two experiments flying aboard the Space Shuttle Endeavor STS-134. A goal of the grant was to incorporate experimental design as a non-fiction and technical writing experience for all students with a competitive high-altitude balloon launch culminating event. Chris has been actively involved with the Metropolitan Science and Engineering Fair Inc. for 15 years and is the current President. His leadership has increased student participation in the regional science fair and provides more opportunities for students from diverse backgrounds. Chris is actively engaged at the regional, state, and national levels. For example, he is the Advisory Board Chair for the Omaha STEM Ecosystem, a nationally recognized community of practice that includes a network of STEM stakeholders committed to providing STEM related learning experiences and career exploration. 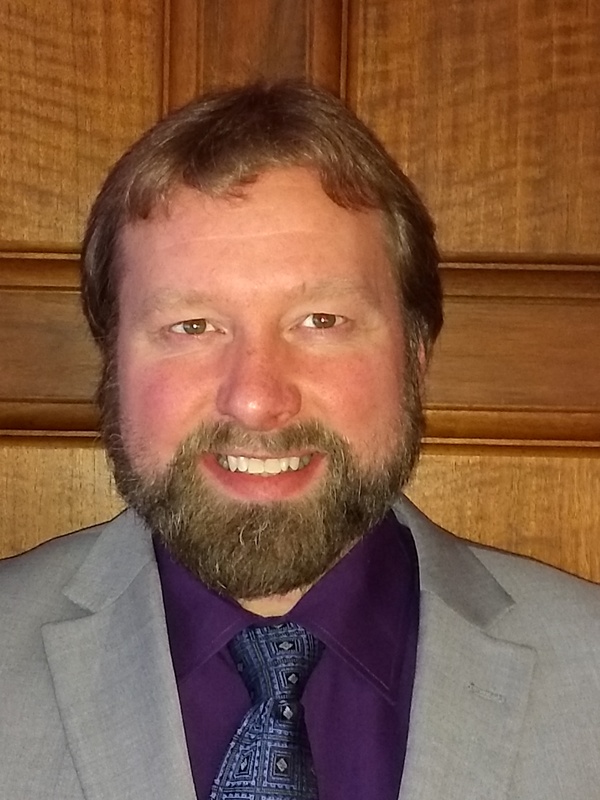 Over a 10-year period Chris has served as President, counselor for planning, and a delegate from Nebraska for the AAAS national meeting for the Nebraska Academy of Sciences. He is Vice President and Co-founder of the Nebraska Junior Academy of Science. Chris currently serves on the NSELA Professional Development Committee. NSELA and Pearson are honored to recognize Dr. Schaben’s exemplary leadership accomplishments in science and STEM education.